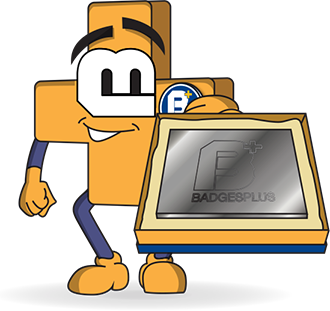 Badges Plus has a great range of school button badges for you to choose from and customise to your specifications. 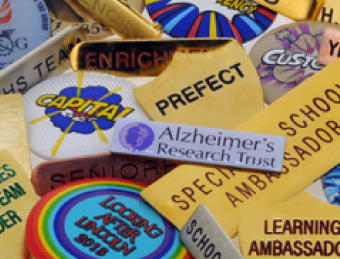 Whether it's for a birthday, a token gesture, or as part of a marketing campaign, our button badges are versatile enough for all instances, but we mostly produce button badges for schools. 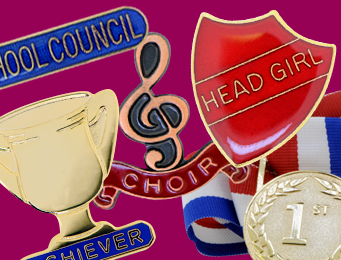 Our school button pin badge can be used as an award incentive, to identify a sports team, as a school council badge and everything in-between. 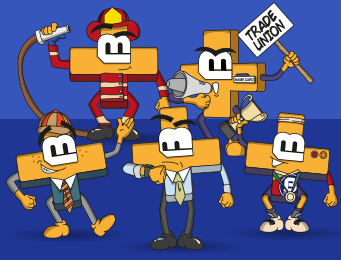 Our plastic button pin badges are 25mm x 25mm and even though they are your bog standard button badge, our range is still a high-quality yet extremely cost-effective button badge option. 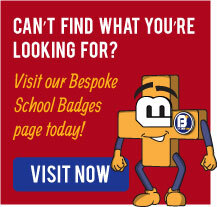 Don't let hard work go unnoticed, invest in our affordable plastic school button badges here at Badges Plus! 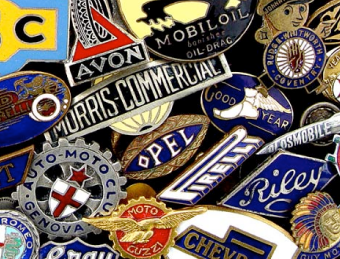 Quality is guaranteed, as we manufacture every one of our School Button Badges using traditional techniques, right here, in the heart of the famous Jewellery Quarter in Birmingham.